Bertrand Tavernier is in top form with this gripping, superbly mounted drama set against the savage Catholic/Protestant wars that ripped France apart in the 16th century. 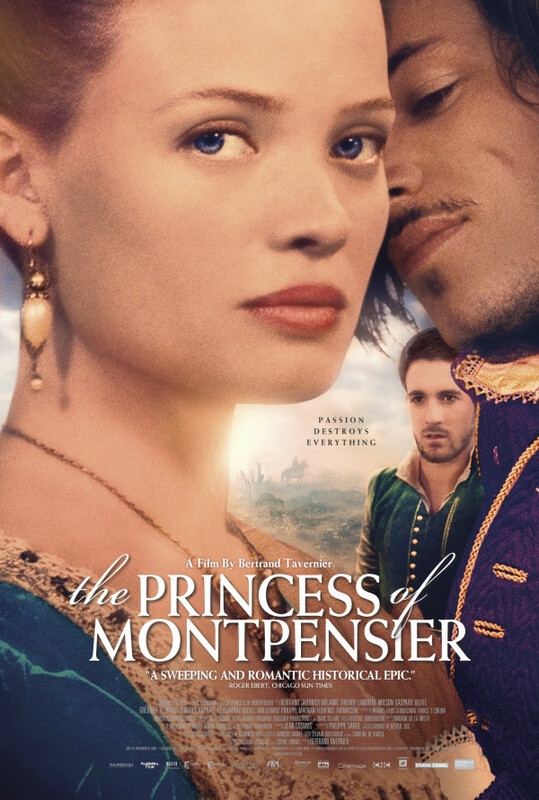 Based on a novella by the celebrated Madame de Lafayette, the action centers on the love of Marie de Mezières for her dashing cousin Henri de Guise, thwarted when her father's political ambitions force her into marriage with the well-connected Philippe de Montpensier, who she has never met. When Philippe is called away to fight, she is left in the care of Count Chabannes, an aging nobleman with a disdain for warfare, and soon becomes exposed to the sexual and political intrigues of court.